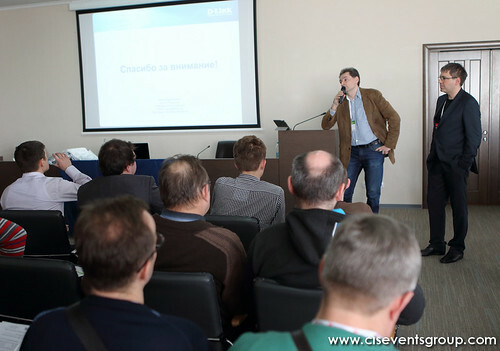 «Around Cable» is a unique specialized event yearly gathering under its roof hundreds of leading national and foreign specialists in technologies of assembly and servicing of wiring telecommunication networks. 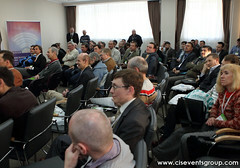 For many years, the Forum is a major industry event in Ukraine and Russia. Covering all questions related to the design, construction, modernization, operation of copper and fiber-optic communication networks «Around Cable» is an ideal platform for professional and business communications. The Forum really helps people to find adequate answers to any professional issue. «Around Cable» is the best way to demonstrate your brand, expertise, products and services to thousands of interested professionals!